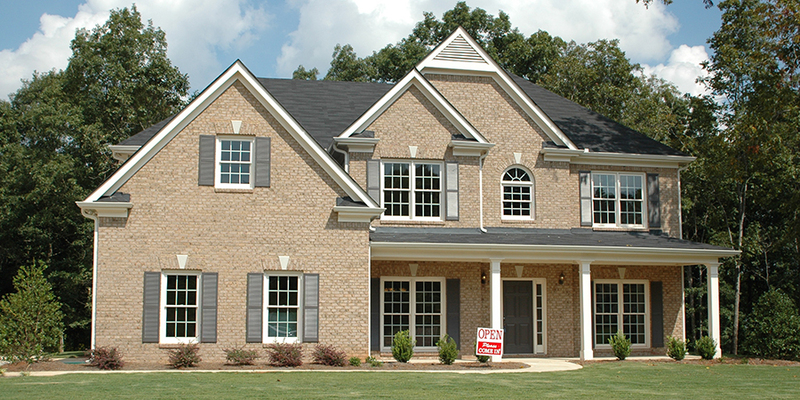 Private Mortgage Insurance (PMI) is insurance required by the lender to protect the lender. PMI is generally required if you put more than 80% of the price of a home on your mortgage. This happens if you do not have atleast a 20% down payment to put on your new home. By waiting a little bit and increasing your score by just 60 points, you could save approximately $35 a month on PMI. That’s a lot of savings over the life of your mortgage! Your credit score plays an important role in many of the things you do in life, but it is particularly important why buying a home. The better your credit score, the easier getting qualified for a loan will be and the less you’ll have to pay in the long run. Are you interested in buying a home, but your credit isn’t good enough? Contact Heartland! Get started today with a FREE credit review.